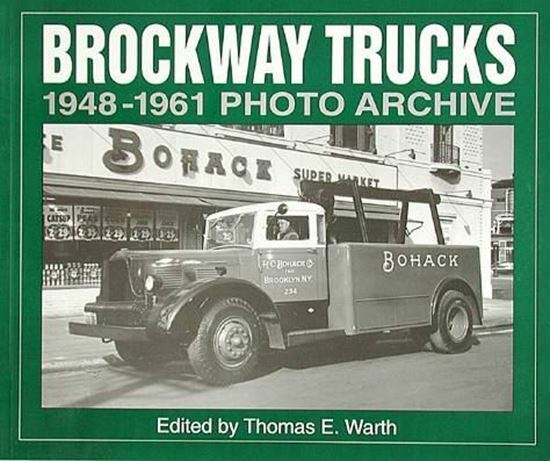 From its beginnings in 1912, Brockway earned a reputation for reliability and rugged design that was carried on after the company was acquired by Mack Trucks in October, 1956. This collection of photographs highlights Brockways post-war years and into the early Sixties. Photographs from the Mack Trucks Historical Museum Archives.